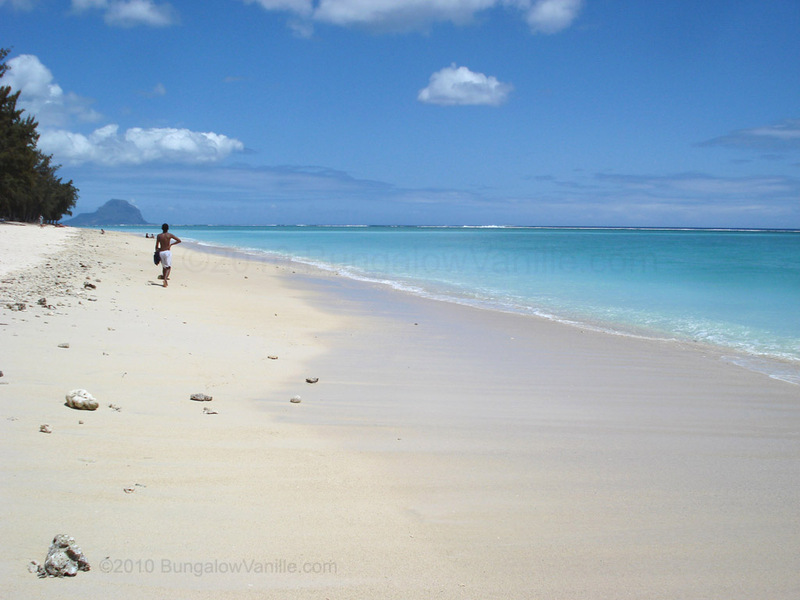 Holiday bungalows, villas and apartments in Mauritius - Ile Maurice. Welcome to Bungalow Vanille, Mauritius! With its beautiful beaches, tropical climate and unique flora and fauna, Mauritius is among the top dream holiday destinations in the world. 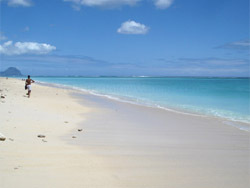 Bungalow Vanille offers you tropical tranquility at affordable prices in one of the most attractive parts of the island. We hope that you will be inspired by the imagery of our website, that you find what you are looking for and that you will enjoy your stay with us. Have a look at our accommodations and please don’t hesitate to contact us should you have any queries! To find out what others say about us, please see our testimonials section. We wish you a warm welcome to Mauritius, Black River and Bungalow Vanille!